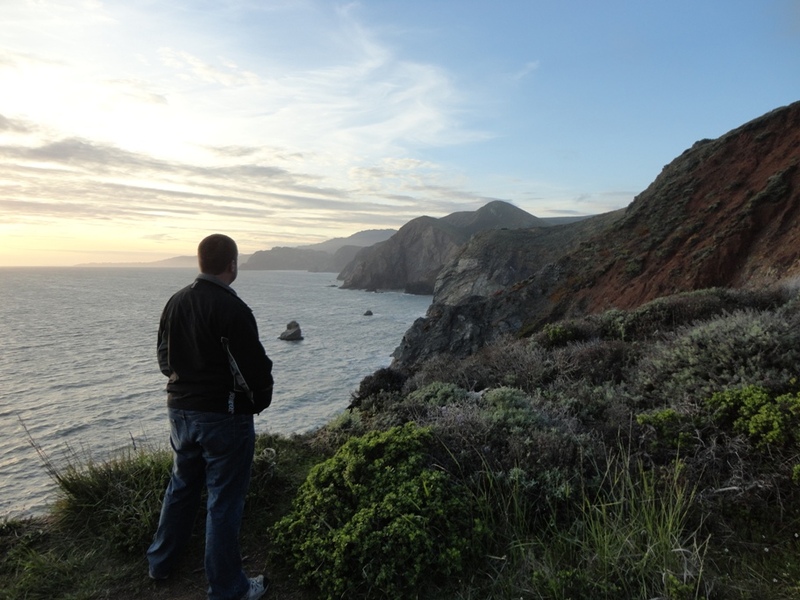 For my birthday, my husband and I decided to head to San Francisco for an extended weekend. 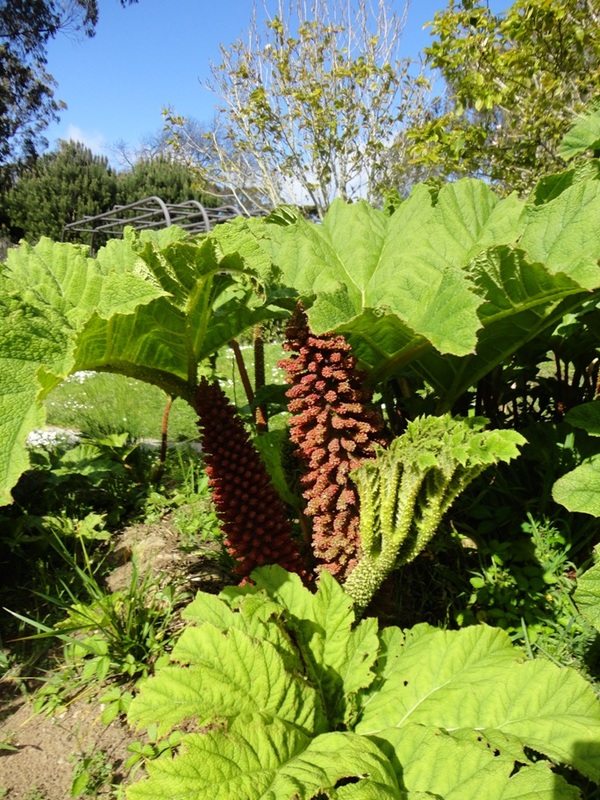 Here’s a quick roundup of the trip in pictures–of plants. San Francisco sits in a rather temperate, yet roughly windblown area of the country so all manner of plants do well there, given the appropriate shelter. I’m sure I would, too! 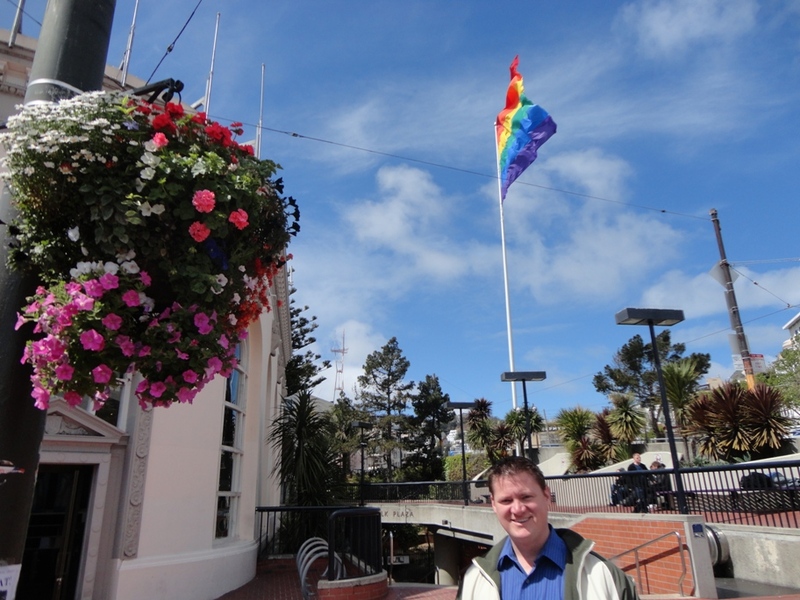 The Castro: Obligatory visit to gay command central, where we work on our agenda and all that jazz. It’s filled with quaint shops, eateries and all things colorful, including the plant displays and tucked away gardens. 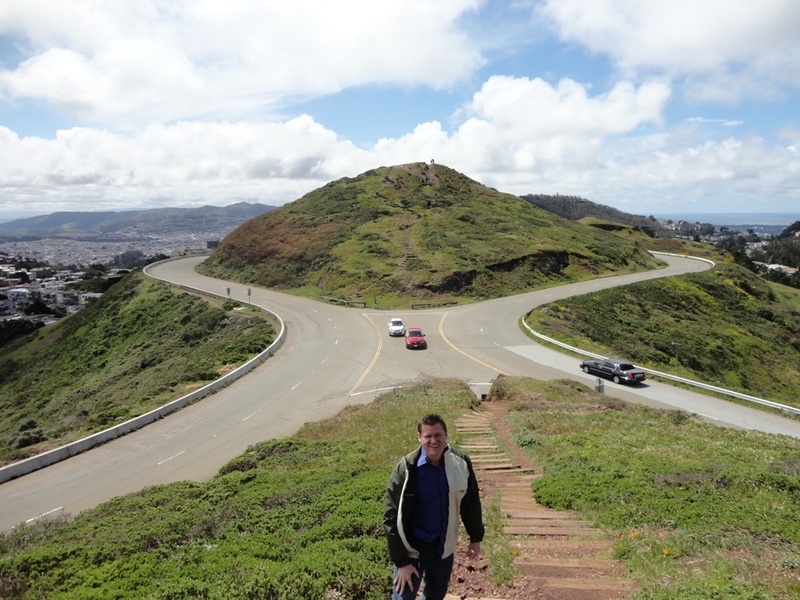 Twin Peaks: The second highest elevation in San Francisco, just behind the much less popular Mt. Davidson. That high up, just off the Pacific is a lot of wind and not much shelter from the elements. 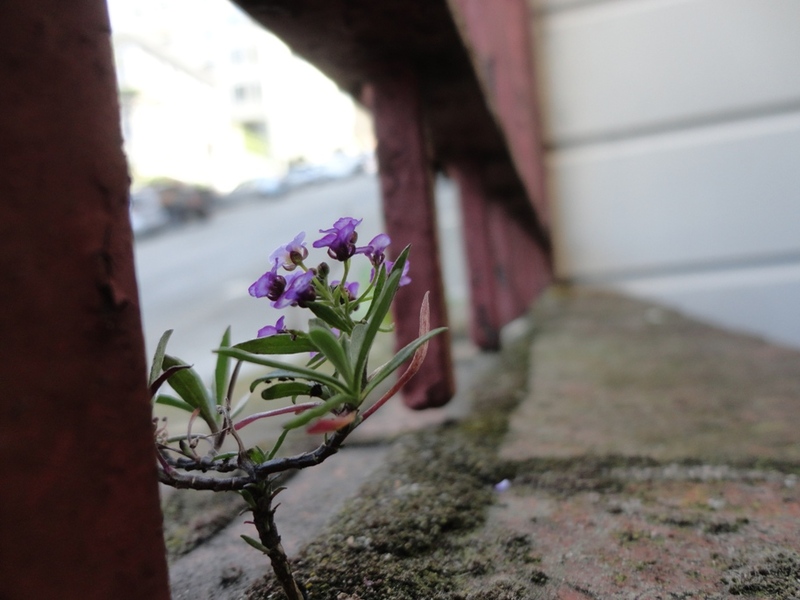 Even so, plants find a way to cope. Perspective from one peak looking southward toward the other peak. Mountain cleavage if you will. Alyssum is a delicate-looking plant in tended gardens, but it fairs quite well in the wind-swept heights as well. 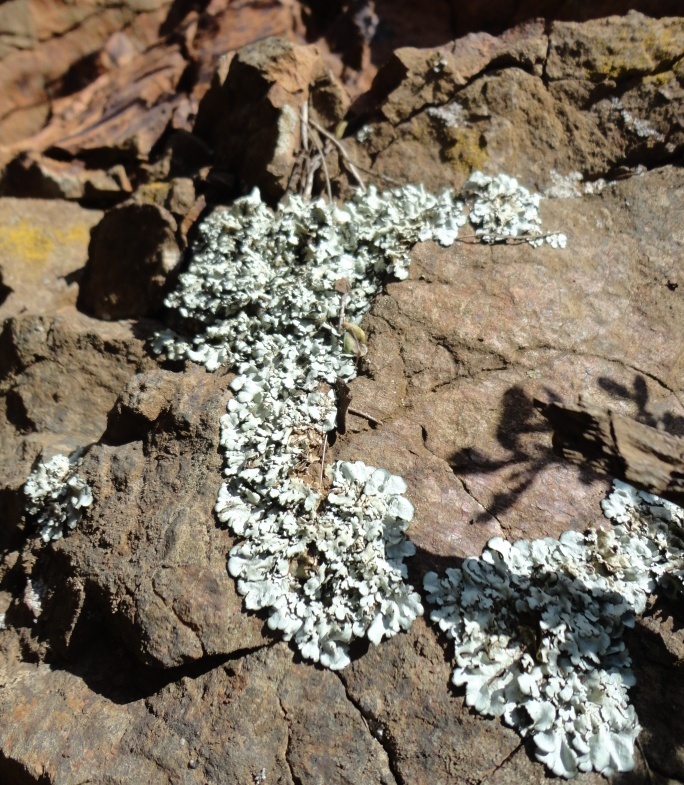 These lichens were entirely too pristine not to photograph. Imagine all they’ve witnessed in their life on these heights. 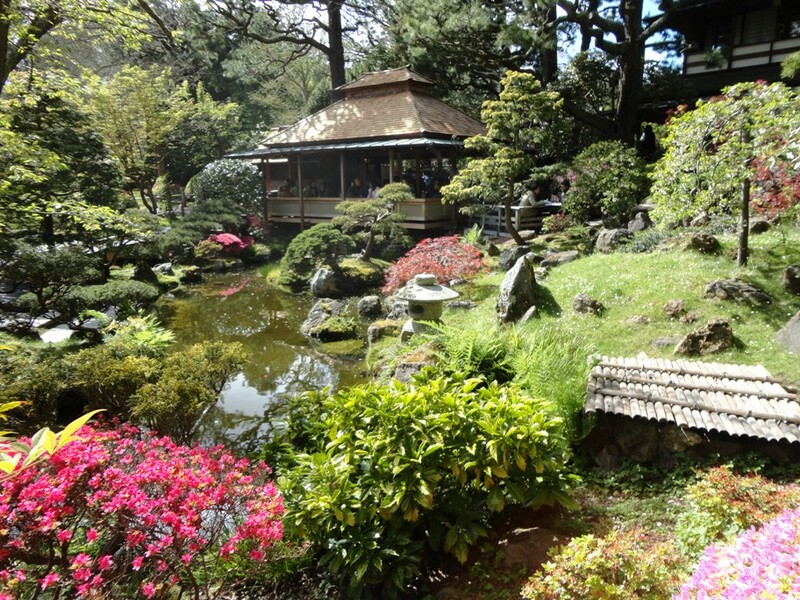 Golden Gate Park: One could spend days here and still not experience it all. Gardens, museums, vistas, people, etc. Here are a few highlights. My less-than-perfect wide-angle skills don’t really allow for the best views of the entrance to the Japanese Tea Garden. The good news is that you’ll be blown away when you see it in person. 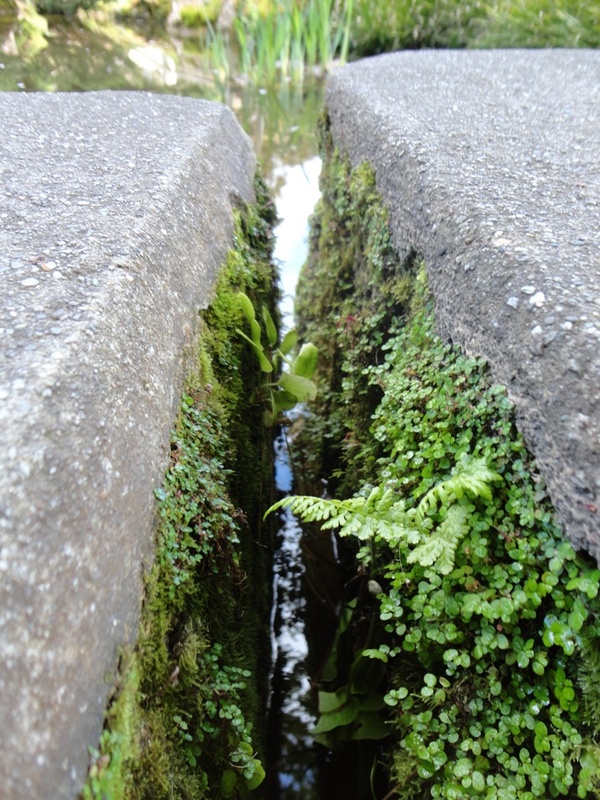 One of my favorite parts of the Japanese Tea Garden is what lies between the stepping stones of the bridges. I just know there’s an elf in there somewhere. Outside the de Young Museum. No idea what this is and that’s why I love it. 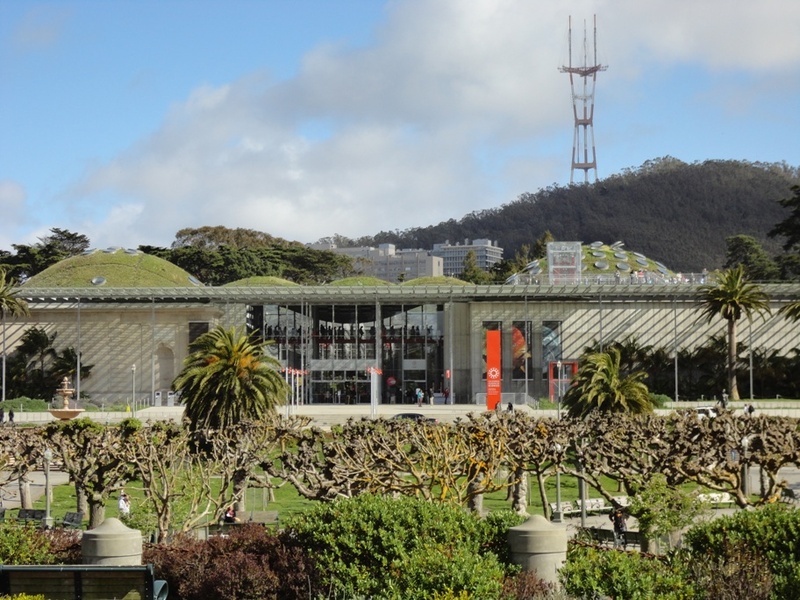 Those are domes on top of the California Academy of Sciences, covered in grasses, mosses and succulents to create a living roof. Icicle plant cliffs. Lucky plants get to fall asleep to this sight every day. 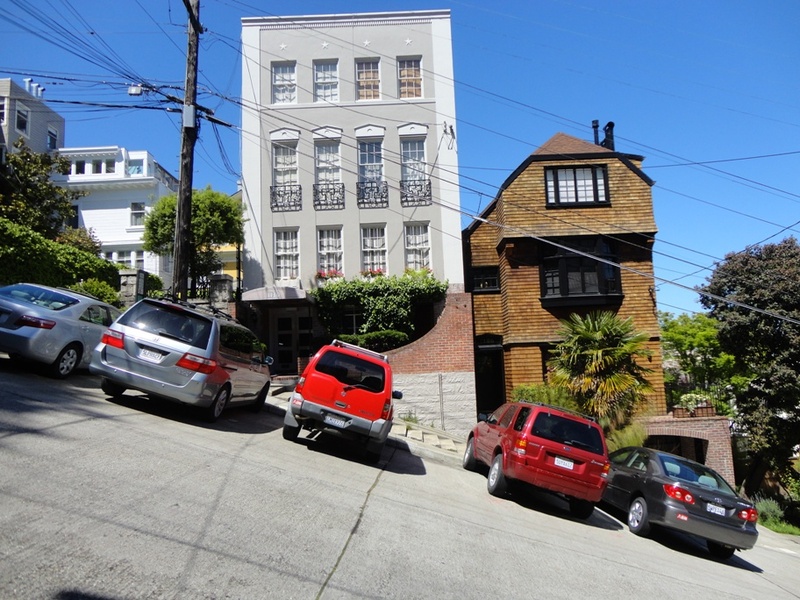 The Hills of San Francisco: Because they’re everywhere–and filled with plants of all kinds. 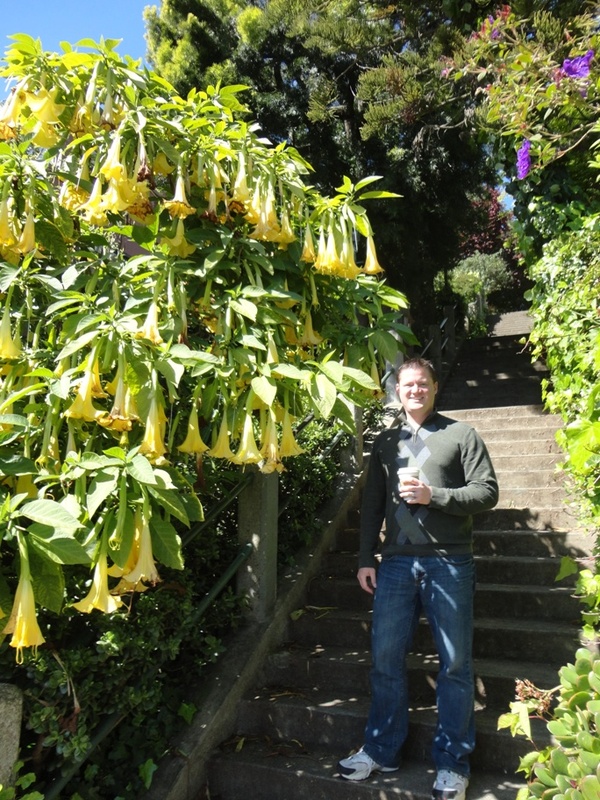 Chad adores Angel’s Trumpets–and I adore him. This was on the climb up to Coit Tower. 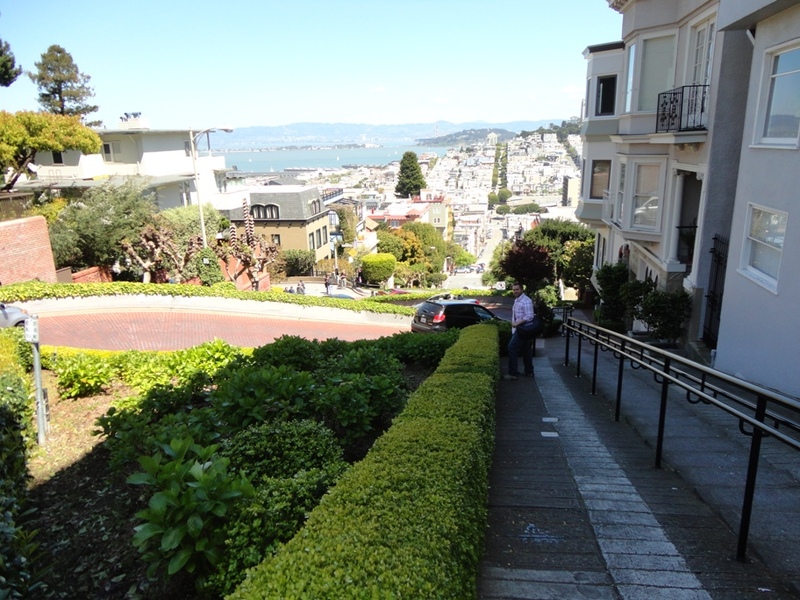 Admittedly, this photo is only partly shared to showcasing the gardens on the streets of San Francisco. Thank goodness it’s a temperate climate. Imagine if there was ice involved. 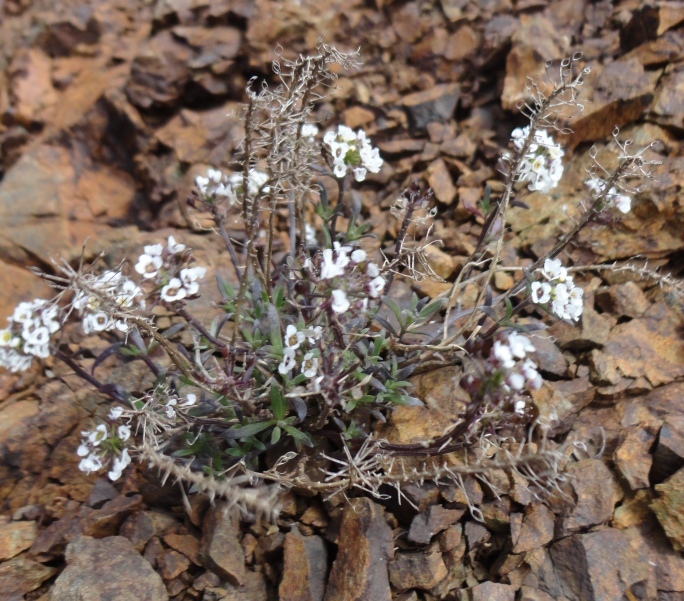 Once again, alyssum shows its determination to grow just about anywhere. 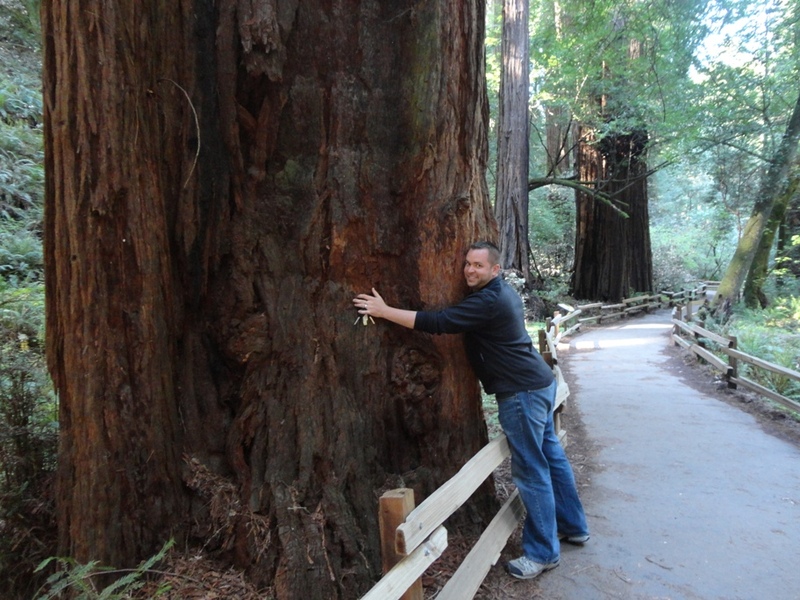 Muir Woods: A place of magic and reverence. If possible, I’d like to have a redwood sapling planted over my body when I’m done using it. 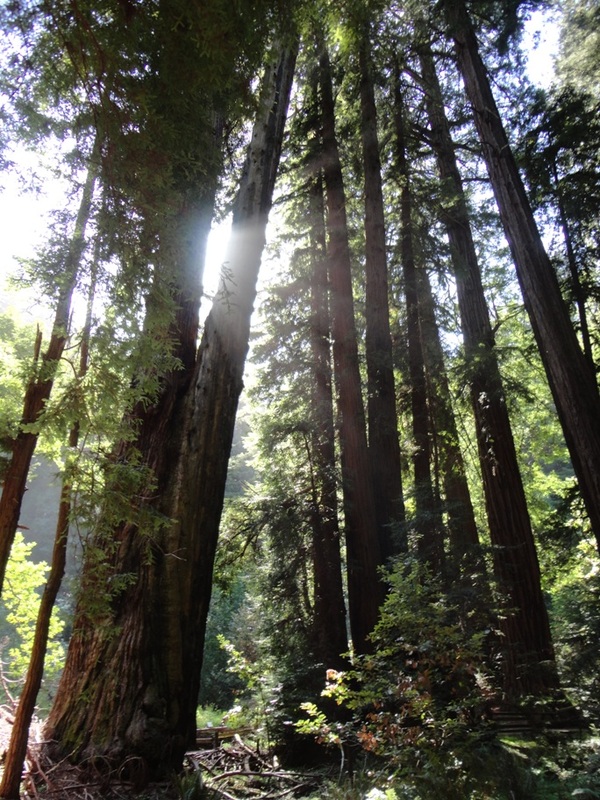 The Redwoods of Muir Woods evoked nearly religious emotions for me. Being in the presence of the tallest (and some of the oldest) living organisms on our little blue planet was nearly indescribable. 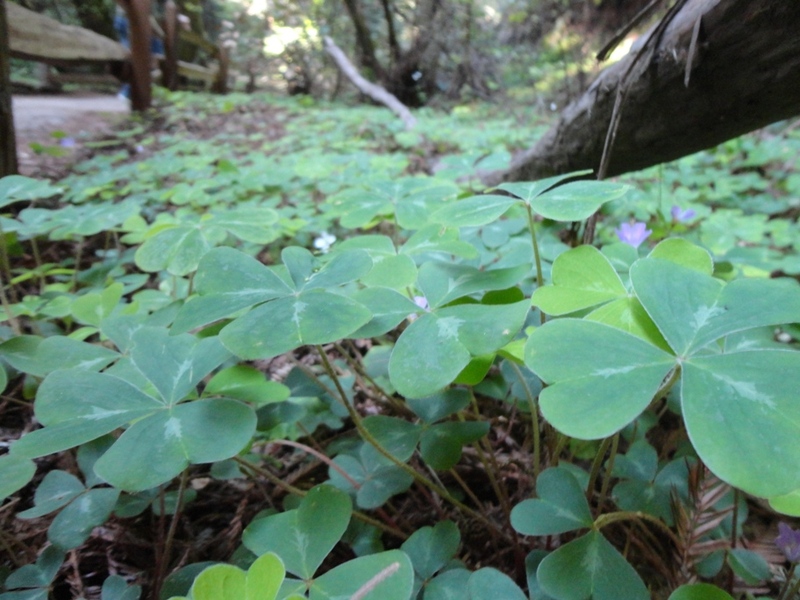 Redwood sorrel blanketed a good bit of the forest in its delicate floating leaves. 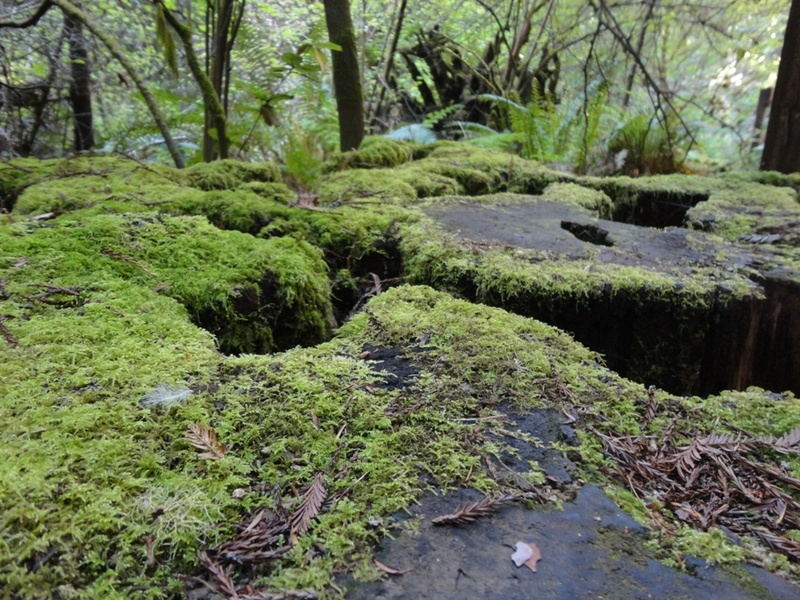 A fallen ancient provides the perfect medium for new growth. 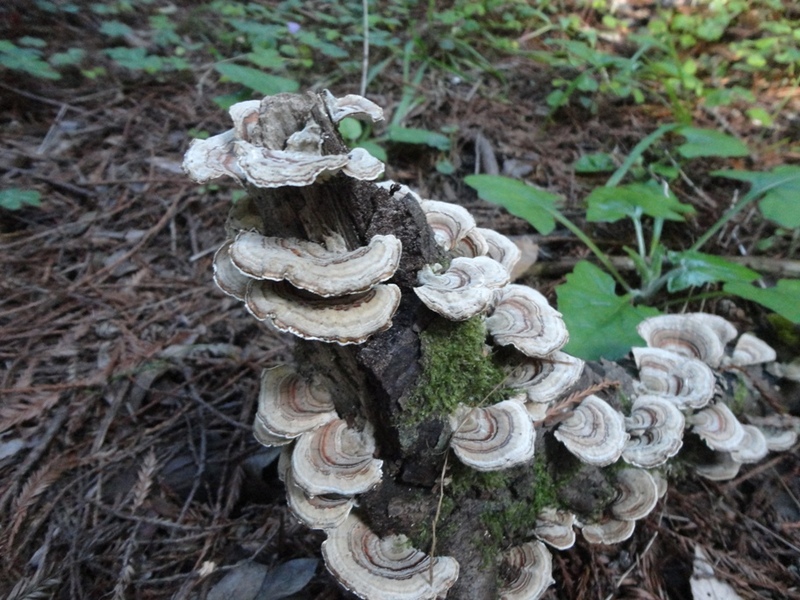 Another fallen tree and the subsequent burst of life that followed. Yep, I really did because I really am. 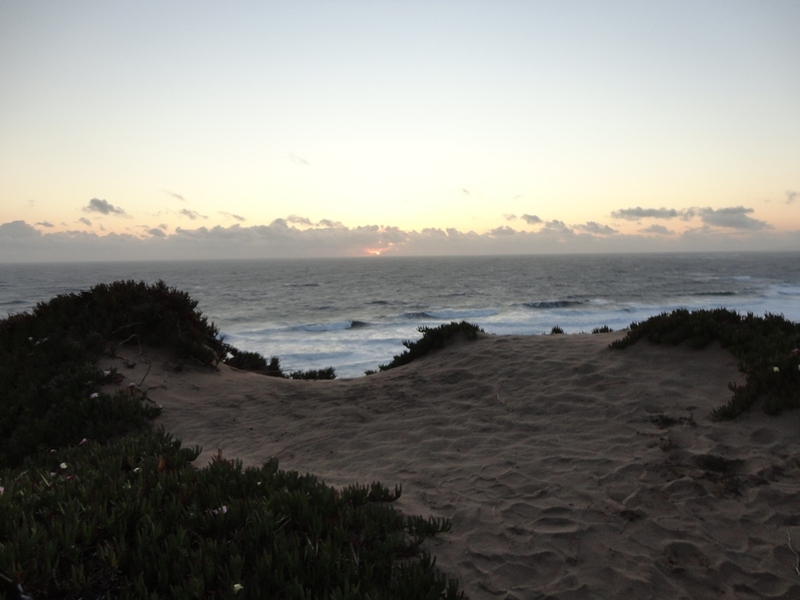 Marin Headlands: Former missile silos & military lookouts, now abandoned & some absolutely stellar, albeit chilly sunset viewing opportunities. One of the most breathtaking sunsets I’ve had the fortune to witness. I love that magical forest picture! Your plant photos are so much fun. It makes me think that we should get together (for food and drink) and add: play with my macro lens. I think you will love what you can do. Ooh, I think that’d be lots of fun! Plus, I have so much to ask you about newness. I’m excited more and more with each tiny piece I see about your new venture!